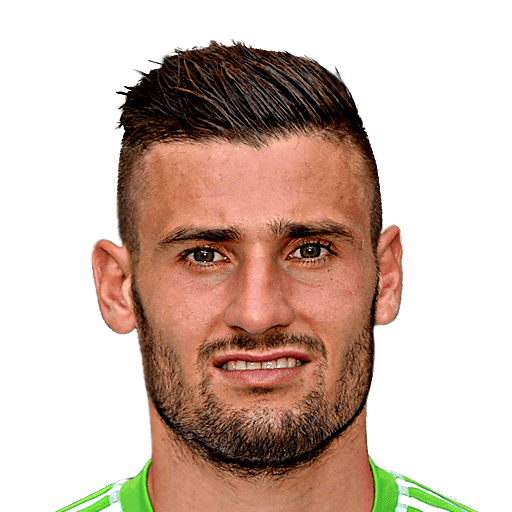 Daniel Caligiuri ([kaliˈdʒuri]; born 15 January 1988) is a German professional footballer who plays as a midfielder for FC Schalke 04 in the Bundesliga. Born in Germany to an Italian father and a German mother, Caligiuri began his professional career with SC Freiburg. Caligiuri made his Bundesliga debut for Freiburg on 7 November 2009, starting against VfL Bochum. 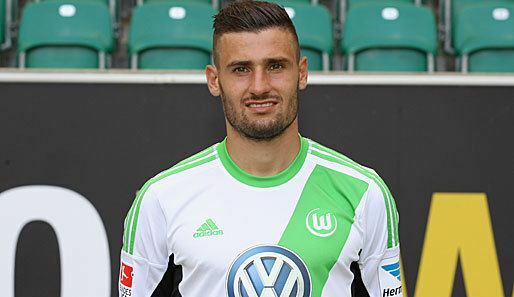 He joined VfL Wolfsburg in 2013 after a solid season with Freiburg. On 19 March 2015, Calgiuri scored in the second leg of the round of 16 in the Europa League against Inter Milan. 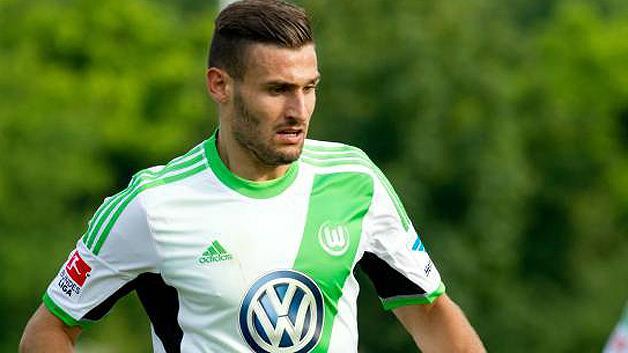 Caligiuri is eligible to represent both Germany through being born there (and to a German mother), as well as Italy through his father. 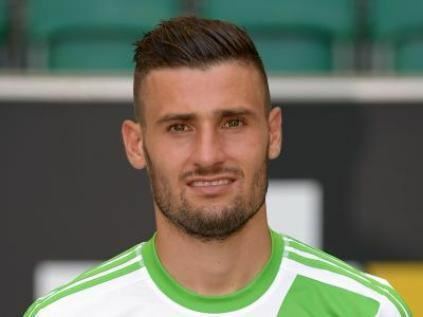 On 22 May 2015, Caligiuri expressed his desire to play for the country of his father's heritage, stating "I have always said that I will play for the national team which invites me first. And I have big hopes now to be part of the Italy squad." On 31 May 2015, it was announced that Antonio Conte named Caligiuri alongside fellow débutant Nicola Sansone in his preliminary squad for the upcoming UEFA Euro 2016 qualifying match against Croatia. 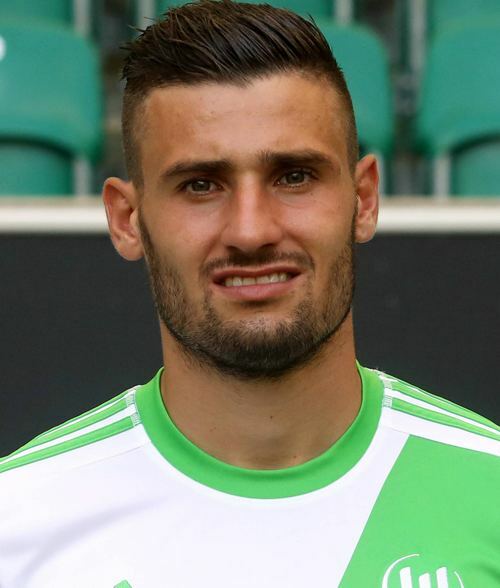 However, Caligiuri was dropped from the squad on 6 June. Caligiuri is of Italian descent. His older brother Marco is also a professional footballer, who currently plays for Greuther Fürth. As of 8 April 2017.